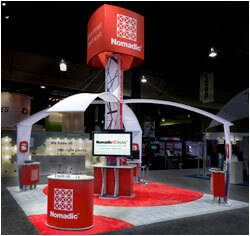 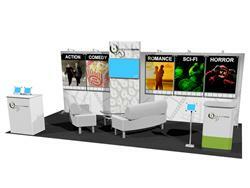 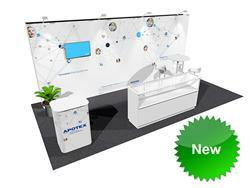 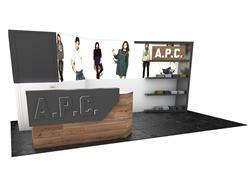 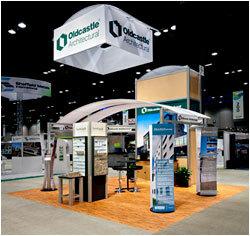 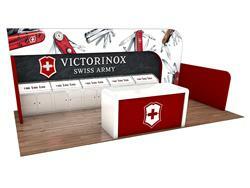 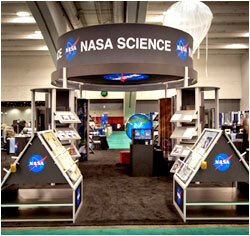 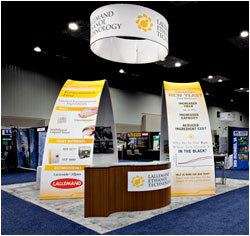 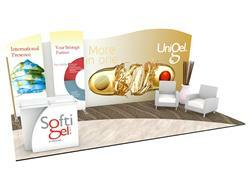 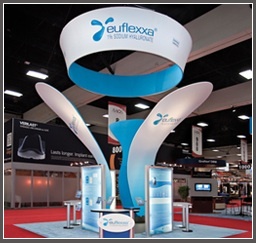 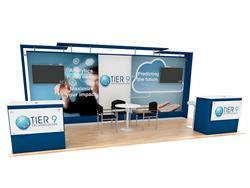 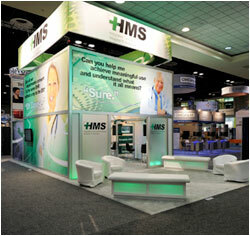 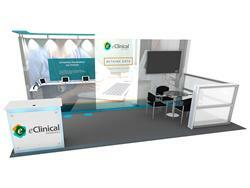 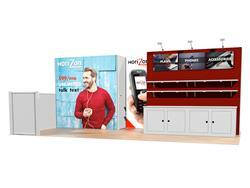 Get more people in front of you with a Nomadic portable display, pop up display or modular display behind you. 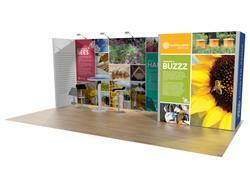 View our wide range of display ideas to find designs that meet your aesthetic, functional and budgetary requirements. 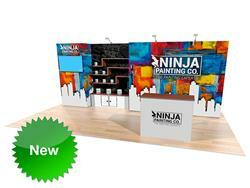 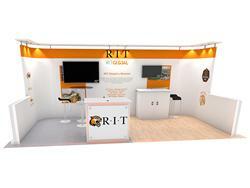 Many models offer budget boosting value because they break out into two smaller displays for use in multiple venues.